“Is Tapan Ghosh out of his mind?” asked Khush as he pushed his iPhone towards Harry. “Look at this quote,” he said, referring to yet another controversial quote from the maverick. Harry read it and smiled. “Why are you smiling? Isn’t he mad?” questioned Khush. “Sure, he is mad, he probably likes it that way,” responded Harry. “Why do you say so?” queried Khush. “I have read most of his quotes, they’re all controversial. But he justifies his madness quite well,” said Harry. “I see what you mean. One can understand good nature and bad nature. But behaviour, personality and characteristics are too abstract. You have no right to judge, simply because you are not in a position to,” replied Khush. “So why give it so much importance?” concluded Harry. 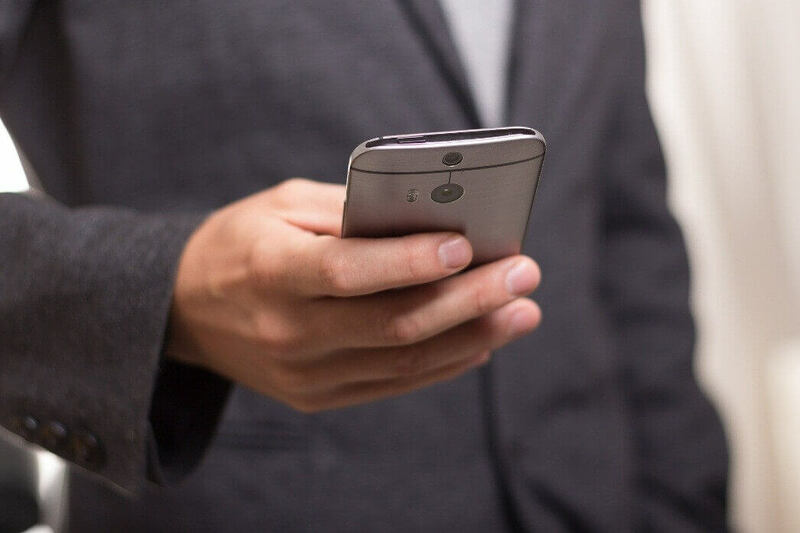 “On the other hand, health is well-defined and measurable. To maintain good health, you need discipline, which comes from having a strong mind,” he added. “That’s Tapan Ghosh’s view as well. He says that looking after your health is your prime goal,” said Khush. “Absolutely so. In fact, he has said several things about health, all of which are pertinent. Some of these may sound controversial, but the truth cannot be denied,” commented Harry. “Do you remember his take on religion?” asked Khush. “Of course! He says that health is the only religion that matters. Every other religion is fake. Now, this may sound blasphemous, but this cannot be denied. You can’t practice any religion if you are not in sound health,” said Harry. “He goes on to say that a true man of God is one who keeps himself physically, mentally, emotionally and spiritually healthy. Now, can anyone deny this?” continued Harry. “Not at all. But tell me, how does one define health?” enquired Khush. “Tapan Ghosh has an answer to this question too. 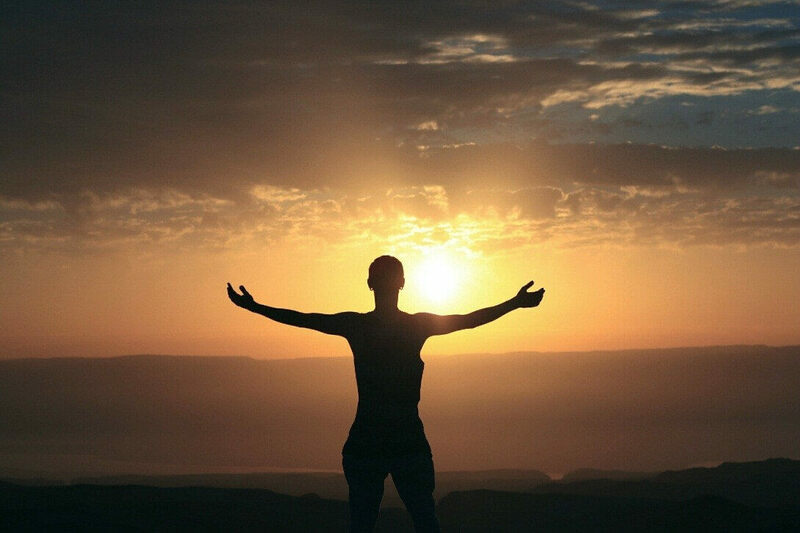 Health is the sum total of physical well-being, mental stability, emotional soundness and finally, spiritual enlightenment. Can you beat that?” asked Harry. “He says that sound emotional health can handle any crisis,” said Harry. “How true. But how does one keep fit?” enquired Khush. “According to Tapanda, to keep physically fit, listen to your body, not to somebody. We do the complete opposite. For example, the human body is designed in accordance with the laws of nature. The British left behind their potty which goes against these laws. It induces constipation, causes faecal stagnation, enlarges the prostate, leads to infection and weakens the muscles of the lower body,” said Harry. “Anything else that he suggests?” asked Khush. “He has a lot to say in this regard. All sound advice. As you open your eyes in the morning, the first thing to do is what the dog does. Stretch! Twists and turns are necessary to keep your body and mind fit. So is it with your face; you are at liberty to make faces,” recalled Harry. “You mean, smile all the time, be cheerful,” added Khush. “Right! 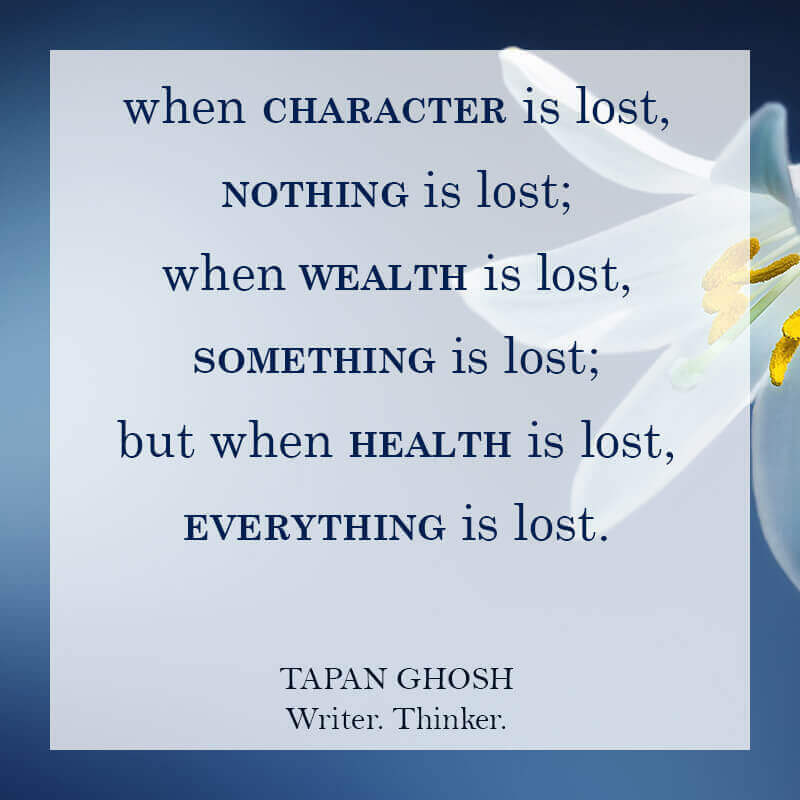 If you now link Tapan Ghosh’s take on character – When character is lost, nothing is lost; when wealth is lost, something is lost; but when health is lost, everything is lost – to his thoughts on health, you will realise that he is talking sense. None of what he says is controversial or thoughtless. On the contrary, many who criticise him are out of their mind,” concluded Harry with a smile. Health in these times has seen many authors and commentaries but Tapan has made it simple and effective to understand for a common person. out of box thinking ! yes the health is important than character.. well said. 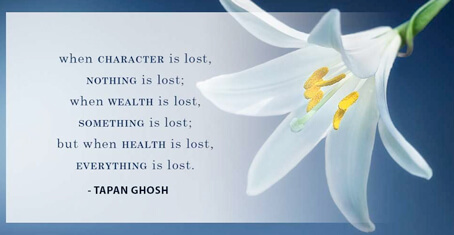 Character loss….then nothing lost?? Huhh, wot r u talking man? Yes, health is prime important! My God! Wot u sayin?